Located on the hotel's ground floor, Lower Cedar View is ideal for less mobile guests who require easy access. The room features an ensuite shower/wet room and is available as a double or single only. 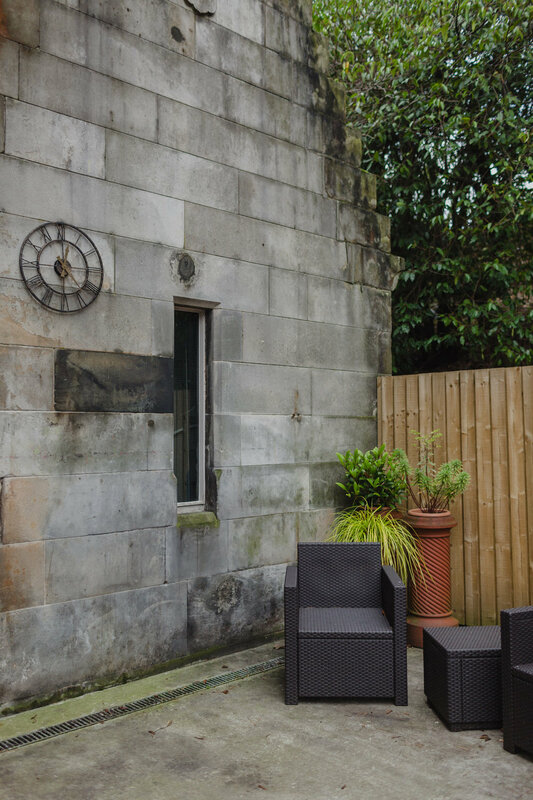 It also boasts its own private courtyard seating area and direct parking right outside the door.